Should any accidents happen throughout cleaning or any theft occur while the service is there, an insured service will take responsibility. 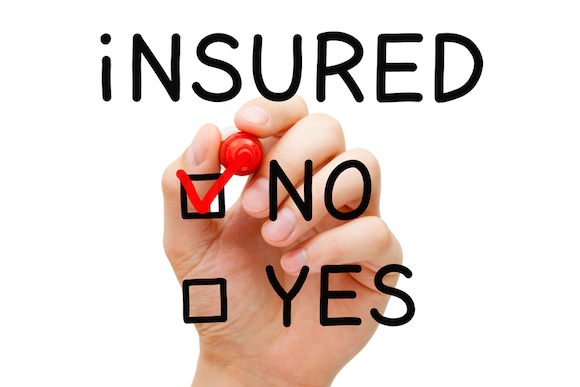 If you decide to go with a service that doesn’t have insurance, the responsibility will be yours as the homeowner. 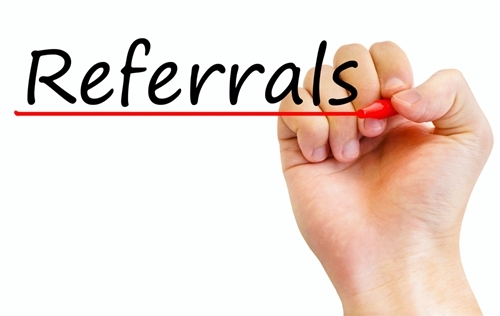 Ask family, friends, or neighbours for referrals of their current cleaners – if they use one. You will find that many are happy to share positive experiences. They may even be eligible for a referral bonus through the cleaning company if you choose to use its cleaning service. 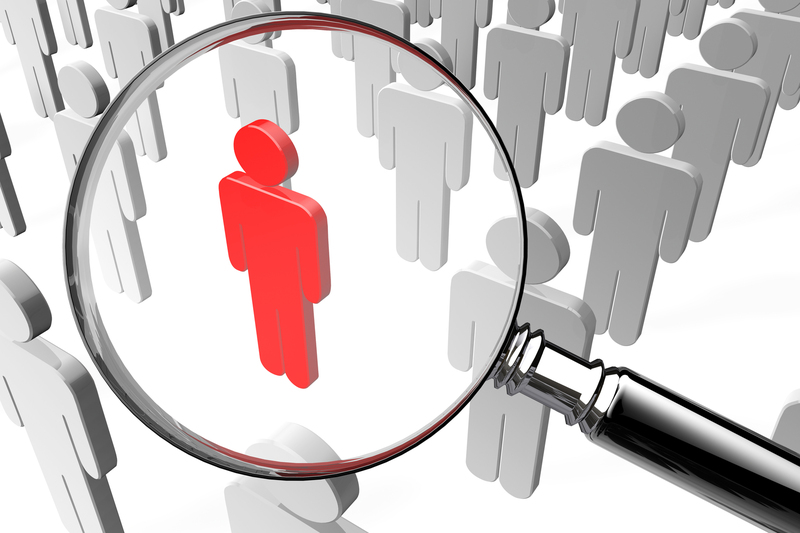 Contact the potential services to ask if they background check their employees. This will make sure the cleaners are responsible and haven’t committed any crimes. If they don’t background check their employees, you need to choose another company. 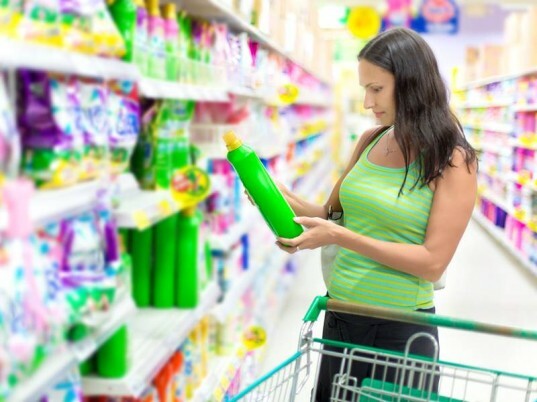 If you have children, allergies or pets you will want to know what products they use. If the company refuses to tell you or if it uses cleaning agents with toxic ingredients, choose another service to suit your needs. We use only Eco friendly and Non Toxic cleaning supplies. Professional cleaners will usually offer different frequencies, including weekly, bi-weekly, monthly and even one-time home cleans, this can be especially handy before an event at your home or after moving out or into a new home. Choose a service that offers one flat fee as opposed to a per-hour charge. When paying by the hour, you run the risk of the cleaners moving slower to collect a bigger payment. If a company is much less expensive than others, there could be a reason. Be cautious of a deal that seems too good to be true. 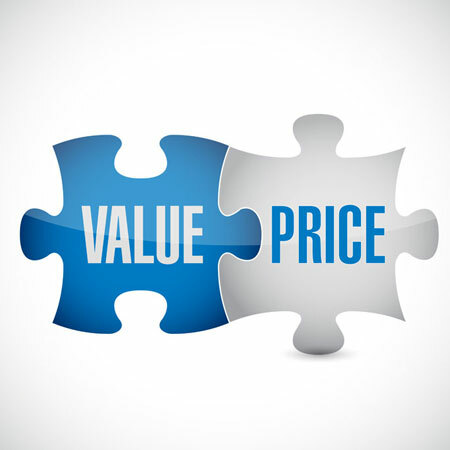 A really good deal should be thoroughly investigated to find out what kind of service you’ll actually be getting. They will be more than likely taking shortcuts to save on costs or perhaps they have a bad reputation. 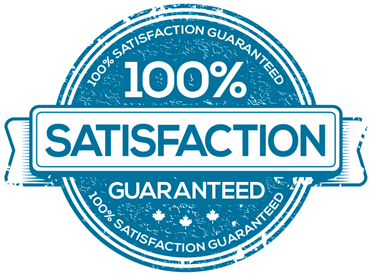 Choose a cleaning service with a satisfaction guarantee. Services that take pride in their offerings will always make sure that you’re happy with the service they give. They will be quick make sure that any issues are reviewed and taken care of quickly. I hope you found the above list useful in looking for your next cleaning service. 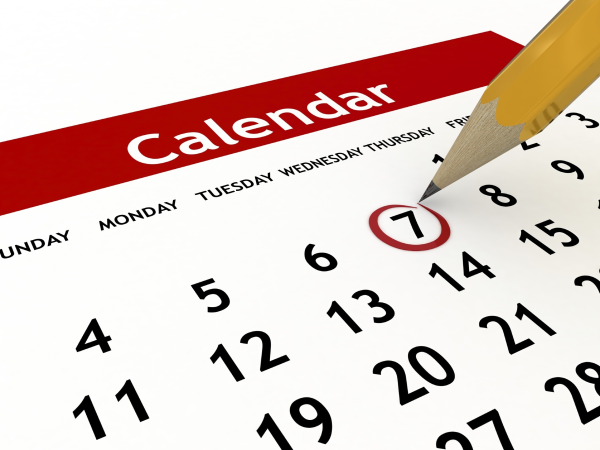 If you are looking to book a domestic cleaner in Warrington, Manchester, Bolton, Wigan and Surrounding areas then we’d love to hear from you – you can use our 60 second booking form, email us or contact us by phone.